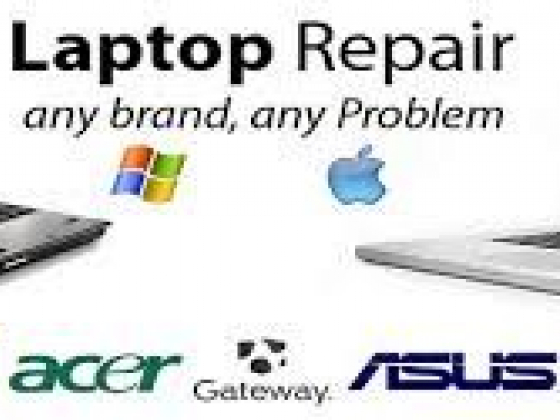 For most a breakdown of a computer or a laptop is a huge problem, and for our customers, we can help right away on the phone. Our specialists are dispatched immediately and provide computer assistance quickly. Your computer does not turn on. Windows does not boot or the “blue screen of death” appears. the computer slows down, hangs, runs slowly or is loading for a long time. Problems with the hard disk or USB devices. the computer requires you to send SMS to unlock. Just to as us a question. Because we have excellent specialists. Because we go straight to the house or to the office, and you do not need to drag the computer system through the city to the service center. Because we have not only affordable prices but also offer free diagnostics. Because we give a 90-day warranty. 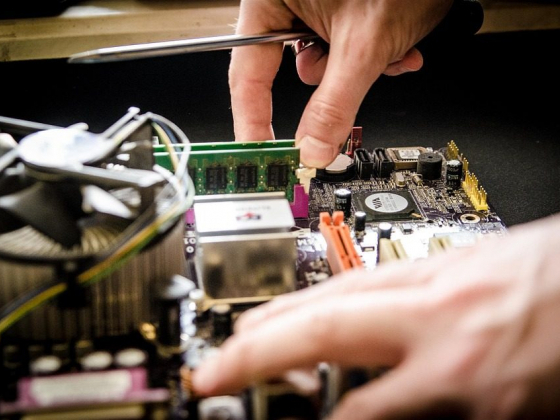 Because we have 15 years of experience servicing repairing and configuring computers. Because we are actively training, providing better services, cost-efficient, more efficient! Positive feedback from satisfied customers from all areas of Los Angeles ‘Mobile Computer Repair’ – We understand the best bonus for our service center! Therefore, we always work so that our clients will recommend us to their friends, relatives, colleagues, neighbors, and coworkers. Everyone says: “We guarantee quality,” but not everyone is ready to confirm this by providing a guarantee. We are not afraid to give guarantees not only in words but also in practice! 90 days warranty for setting up local networks and the Internet.